Explain the generations of computer. Computer systems reached today’s modern age step by step, these steps are called generations. 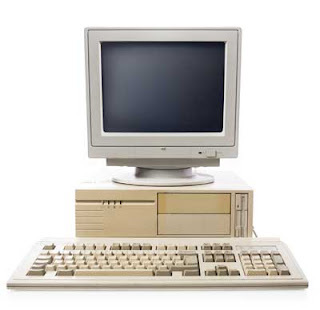 In each generation computers with new features and functions starts to get the market and the older computers slowly gets replaced. IBM company started categorize the development of computers into generations, though not everyone in the industry including users will be agree on the periods of each generation. However, based on the use of electronic devices, computers systems can be categorized into following generations so far. Vacuum tubes were used to build computers of this generation. These computers were so large in size because of using thousands of diode, triode, transistors, capacitors etc. and also used to use lot of electricity. These computers of this generation used produce a lot of heat, so those were more expensive to support by setting up cooling systems. Maintenance of these huge sized computers were complex and expensive. Following are some of the characteristics of the computers of first generation. Example: UNIVAC I, IBM 650, MARK II, MARK III etc. Invention and use of high level languages such as Fortran and Cobol. Example: Honeywell 200, IBM 1620, IBM 1400 etc. 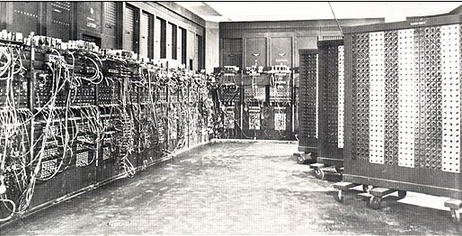 Use of integrated circuits (IC) started the third generation of computer. IC reduced the size, price, use of electricity etc. IC also facilitates speed and reliability of computers. Development of IC enabled organizing the whole central processing unit in single chip. Use of monitor also started in this generation. Operating system was improved to a new level and high speed line printers were in use. Followings are some of the characteristics of third generation. 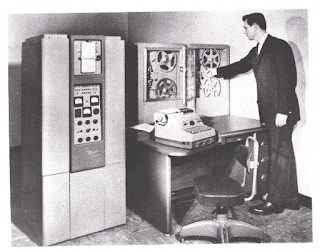 Examples: IBM 360, IBM 370, PDP-11 etc. The computers that we use now-a-days are the computers from fourth generation. From this generation more use of semi-conductors in memory started. 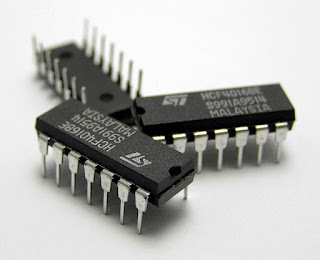 Microprocessors has been created with LSI (Large Scale Integration) and VLSI (Very Large Scale Integration). The size and price of computers has both been reduced to significant levels. Followings are some of the characteristics of computers from fourth generation. Microprocessor based system that uses Very Large Scale Integrated (VLSI) circuits. Microcomputers became the cheapest at this generation. Networking between the systems was developed and became of every day use in this generation. Storage of memory and other storage devices has increased in big amount. Outputs are now more reliable and accurate. Processing power or speed has increased enormously. Great improvement in the hardware helped great improvement in the output in screen, paper etc. Size of the computer devices became such small that even desktop computers were easily movable along with portable computers such as laptops etc. Example: IBM 3033, Sharp PC – 1211 etc. Computers from fourth generation are in use of everyday work. Fifth generation computers are from the future. Actually the computers from fifth generation are already in use under limited exposure and not available for everyone to try as the development process is still ongoing. A few of the characteristics of those fifth generation computers are already in practice or available in the fourth generation computers but those are either not complete nor available for everyone. Following are some of the characteristics of fifth generation computers. Currently we use one processor per CPU though there are special computers already in use with parallel computing but those are very limited and not complete. 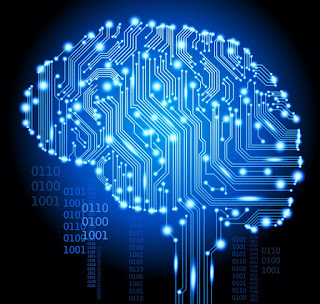 Use of Artificial Intelligence: AI is also in use already, but still it is in development. In fifth generation computers, we expect to see AI applied in everywhere, from navigating to browsing, from everyday word-excel sheet processing to heavy duty image processing and video analyzing etc. 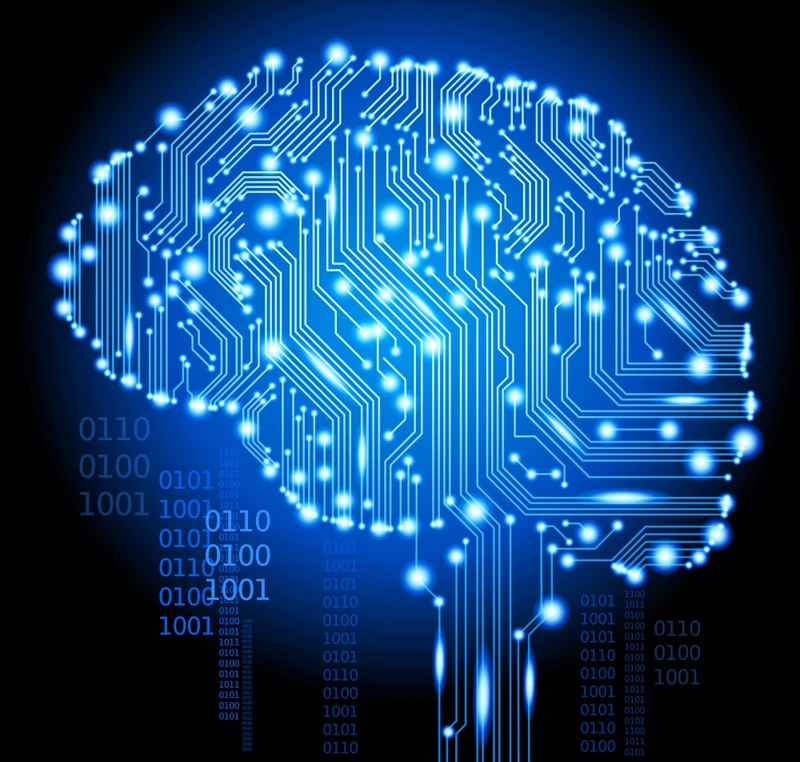 AI will become personal assistant, AI will automate almost every aspect computing. Huge development of storage: Already we have SSD storage which is way faster than HDD, and a few other technologies under development, thus we expect to faster and larger storage in fifth generation computers.